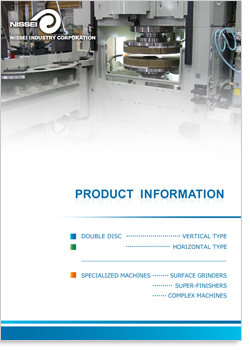 Nissei's double disk surface grinder boasts the strongest machine rigidity in the DDG industry. 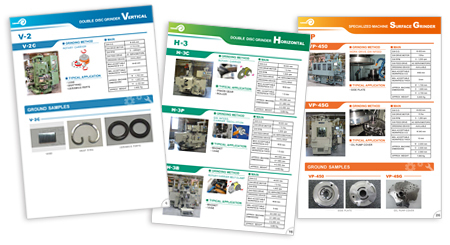 The high precision parts produced by Nissei machines are supporting quality of the most advanced technology products in various fields throughout the world. Please be excited about Nissei's continuous evolution to the technology one step ahead.